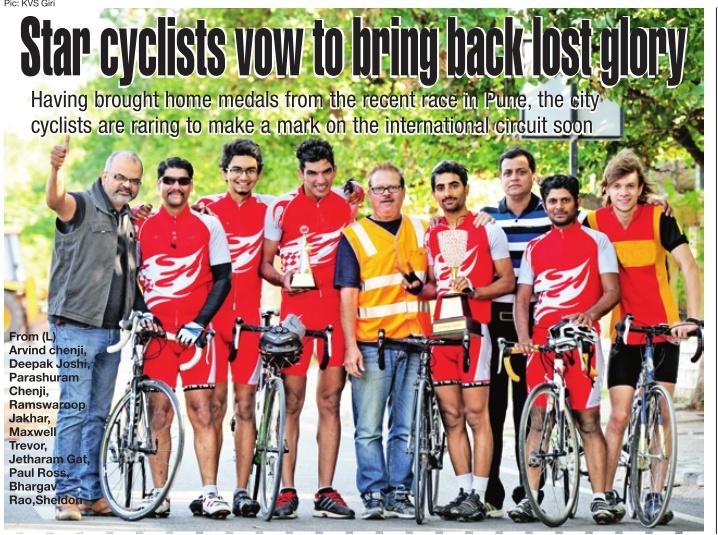 After winning the `King of the Ghats’ and Best Sprint titles at the gruelling 122-kilometrelong Pune Baramati National Cycle Race on Saturday , Jetharam Gat told his coach, “The race was easier than our training sessions.“ It’s a sentiment echoed by the rest of the cyclists in the Telangana team that took part in the competition when talking about their coach, Maxwell Trevor -one of the finest cyclists the country has produced. Hyderabad: People of the six mandals in Khammam district — Nellipaka, Kunavaram, Chinturu, V R Puram, Kukkunuru and Velerupadu merged into Andhra Pradesh following a threat of submersion under Polavaram project — are virtually in no-man’s land. The merger of these six mandals with East and West Godavari districts has resulted in a piquant situation as people from these mandals have to travel at least 250 km to meet the District Collector at Kakinada to explain their woes. As the journey is long and they cannot return the same day, they have to stay overnight at Kakinada which is expensive. There is no guarantee that the Collector would meet them immediately. 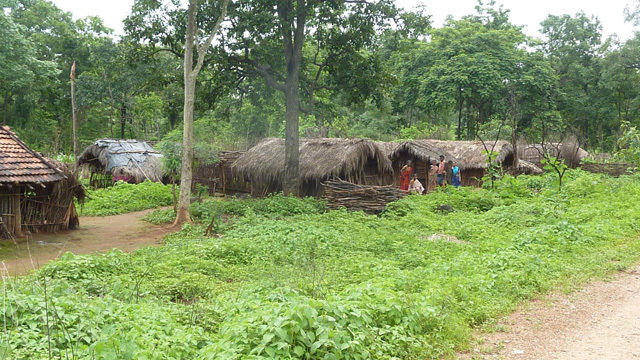 Likewise, the tribal people have to travel 200 km to reach Rampachodavaram to meet ITDA officials. The problem is that all the administrative offices are located in Bhadrachalam which is in Telangana. There is no RDO office in the merged mandals and no judicial court. These people have to go to Rampachodavaram to file a petition in the court. Since there is no administration, they are compelled to go either to the District Collector or the ITDA project officer. People have been demanding the setting up of an RDO office either at Chinturu or Kunavaram. So far, no action has been taken. Except Bhadrachalam town, the rest of the erstwhile Bhadrachalam mandal has been separated and named asNelipaka mandal. All the offices, which should be in the mandal headquarters, are now in Bhadrachalam. There is a Tahsildar office without Tahsildar, MPDO office with an MPDO and police station with skeletal staff in themandal. If anybody approaches to lodge a complaint with the police, the police warn them that they would have to go to Rampachodavaram court every time. Institutions like junior college, SC, ST, BC Welfare residential schools, veterinary hospital and even the area hospital are in Bhadrachalam. Though there are offices in Kunavaram and VR Puram mandals, no official is appointed till date. “Merger of the mandals leads to inundation of plains and hills, pushing the tribals further into the forests. People who thrived on tourism will be rendered jobless,” said Additional Executive Engineer T Pavan Choudhary, who was part of the Polavaram Project. When the youth applied for DSC exams in the merged mandals, they were told that they were not natives since they did not study there. They are neither in Telangana nor in Andhra Pradesh. Though they are qualified, they are not being appointed to vacant posts. After Telangana teachers left the merged mandals, Andhra Pradesh government did not appoint teachers and lecturers in the schools and colleges. A number of schools were closed and some schools are run with single teachers. For instance, there should be 145 teachers in Kukkunuru mandal, but there are only 14 teachers. The same condition prevails in almost all the mandals. There are no lecturers in the junior colleges and no degree college in the division. The students are asked to go to Gokavaram for getting bus passes but these passes do not make them eligible to travel as most of the buses that ply here are from Bhadrachalam. Interestingly, the district officials, including Collector, went on record that no development works would be undertaken in the merged mandals as they would be submerged under the project. Expressing concern over the plight of people residing in the merged mandals in East and West Godavari districts, M Krishna Murthy, CPM State secretariat member, who was part of the party team that had toured the affected areas, said that though the Andhra Pradesh Chief Minister and the Irrigation Minister claim that the Polavaram project would be completed in three to four years, they did not utter a word on the rehabilitation of these people. There are two lakh people in Nelipaka, Kunavaram, Chinturu and VR Puram mandals while there are 60,000 people in Kukkunuru and Velerupadu mandals. In effect, there will be 70,000 to 80,000 families in all thesemandals. They should be given five cents of land for housing apart from land for cultivation, he said. How the government could rehabilitate several thousands of families. It is apt to recall here that it could not rehabilitate 70 tribal families at Peddagedda village in Pachipenta mandal in Vizianagaram district. As many as 22 villages would be submerged under Thotapalli barrage and 23 villages under the Vamsadhara second phase. The government had not rehabilitated these people for the last 12 years. It is high time the government set up a revenue division and appoint IAS officers for rehabilitation of these people. Unless people launch a massive struggle, they cannot protect themselves from this man-made calamity, says Krishna Murthy. The AP government is grappling with many issues such as education, health and administration as most employees working in six mandals of erstwhile Khammam district have opted to work in Telangana,”Madivi Nehru, AP & TS state coordinator of the Adivasi Sankshema Parishad, told The Hans India. It may be mentioned here that 1,588 employees of the total 2,173 belonging to these mandals have opted to work in Telangana and have been given postings. Although the AP government had made makeshift arrangements by deputing teachers, ANMs, health assistants and paramedical staff, their services are far from satisfactory, he said. Besides this, the people, especially the students, have been facing immense problems in procuring latest caste, residence and other certificates, he said. “Hitherto, all the treasury-related bank accounts are linked with the State Bank of Hyderabad, now the people are forced to open accounts again with the Andhra Bank,” he said.